Smartwatches might finally be outselling traditional mechanical watches, but that doesn’t mean Swiss watchmakers are going away anytime soon. The legendary horological creations from Switzerland are mechanical masterpieces. 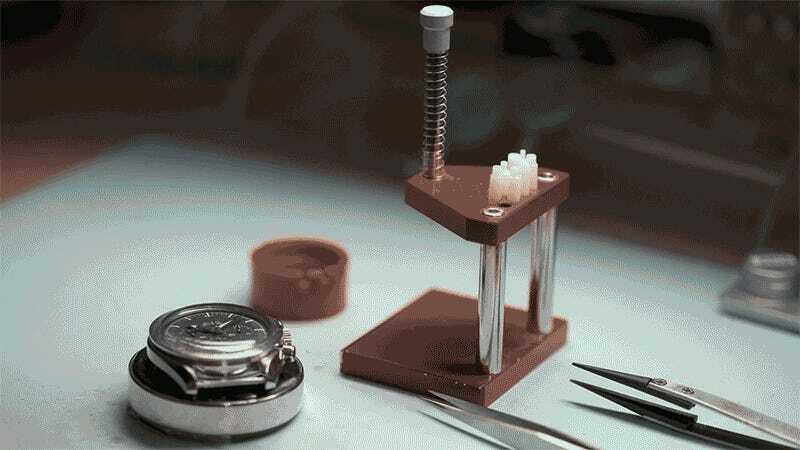 And watching the 234 components inside this Omega Speedmaster that Hodinkee filmed getting serviced is an amazing behind-the-scenes peek inside a watch that’s as much a gadget as it is a work of art.